As the name indicates, it is publicly used by programmers and developers to describe the entire API (Application Programming Interface). 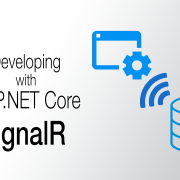 The web application program interface enables users to access the services of web and different software. And as a result, it provides a path for applications to shake hands with each other. It not only involves shaking of hands but also interaction and communication of multiple applications. Let’s learn API with the example of a Google search engine. Consider a case, where you’re searching for mobile and web Development Company. Google will get back to you by carrying filtrate results, as API links the client to server and responds customers by displaying results. 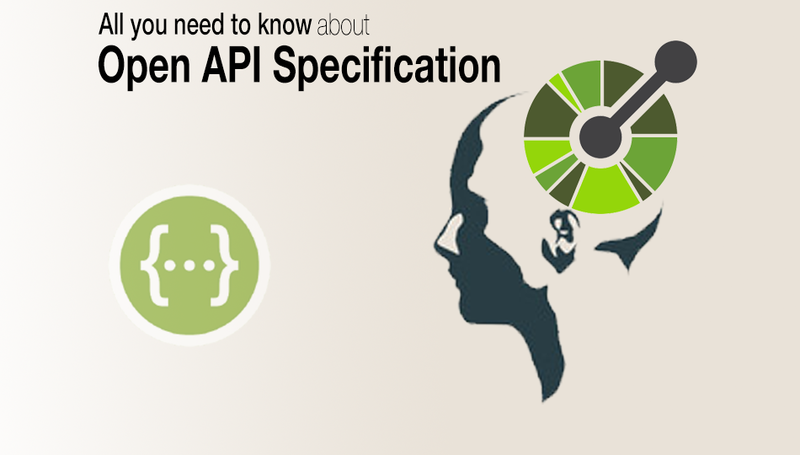 According to GitHub, OpenAPI specification has a standardized language interface meant for RESTful APIs. RESTful APIs permits users to explore the capabilities of web services without having any legal access to service, documents or network. Machines and humans can do both internal and external interaction with web services through REST APIs. OpenAPI uses JSON or YAML formats for representing the REST API. The output of files is incorporated by applications for editing source code, creating documents and generating visual simulations. In simplest terms, OpenAPI specification converts machine formats into human readable formats for representing APIs. It challenges other formats due to its versatility and support from worldwide vendors. OpenAPI is one of the optimal approaches for saving time and avoiding risks. Being a developer, you know that writing code isn’t an easy task, it requires a lot of time and apart from this, too much attention is involved in fixing creepy bugs and errors. Swagger-codegen (predecessor of OpenAPI) solves this problem by facilitating the flexible conversion of OpenAPI into the source code; this plays a significant role in reducing the developer’s pressure, time and work while writing the code. We all know the importance of creative documentation. The more you create attractive documents, the more you have chances for winning the customer’s heart. The success of a business depends upon the creativity generated by developers in the documentation. OAS accompanies developers to create an attractive piece of documentation.Document generating tool entirely revolves around professional, customize and sleek layout for creating documentations (like Swagger UI). 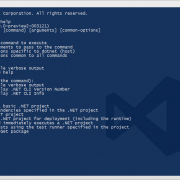 Moreover, before the final look, you can test the API response, which helps the developers to make further amendments. How can we ignore the productive advantages of OAS? With OAS manual testing, you can test every part of your design, also including the design of the third party. Thus it ensures the perfect quality for the APIs and confirms whether your APIs follow the standard specifications or not. Multiple teams can speedily perform their actions due to the absence of dependencies. As a result of this efficient process, APIs can be released in the market at a faster rate. Testers, front-end, back-end developers don’t rely on each other by following Open API specification.